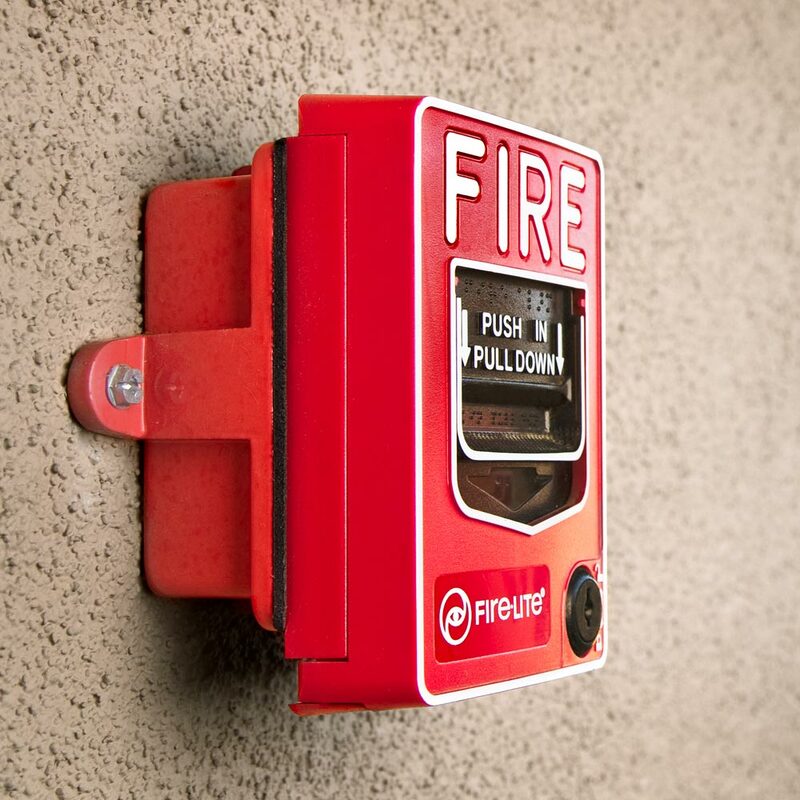 If you are a manager or property owner and you receive a notice from the fire department or your insurance company, they may request that you have your fire alarm tested and certified by a certified tester. 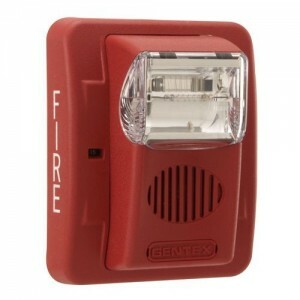 However, only the Los Angeles Fire Department will order a Regulation 4 test. Once we come out to your property,we will make sure devices are in proper working order per NFPA code or Reg 4 Testing Guidelines. 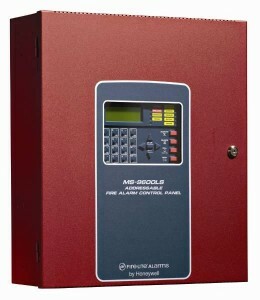 There are several different types of devices connected to the Fire Alarm control panel (pictured above), such as manual pull stations, strobe horns, fire bells, smoke detectors, and more. In case of a fire, all devices should be activated and work as intended to save lives and valuable material items. If you have a fire alarm control panel on your property in need of an annual Reg 4 Test, an annual test for insurance purposes, or just because you are an owner/manager who is keeping your property safe, we take care of all of your needs. We are certified by the Los Angeles Fire Department and by the State of California (C10 License) to test, install, and repair fire alarms and any related devices.